The United States is a party to the June 15, 1957 Nice Treaty and its subsequent amendments. A US Trademark or Service Mark Registration is granted in one or more of the forty-five International Classifications of the Nice Treaty. For the rest of this article, Trademarks or Service Marks will be referred to as “Marks.” Under Title 15 of the United States Code, the applicant must demonstrate interstate or international use before a federal Mark Registration is granted. In the United States Patent & Trademark Office (USPTO), a government filing fee is required for each International Class in which an applicant seeks federal Registration. Most companies do not register their Marks in all International Classifications. As a general rule, US Trademark Examiners will not allow an Application of a Mark to become a Registration if there is a “likelihood of confusion” between the Application’s Mark and another Registration or pending Application for Registration. The examination of the Applicant’s Mark may be limited to prior Registrations and Applications in the same International Class. An Applicant can be granted a US Registration in some International Classes, but not in other International Classes. 1.) 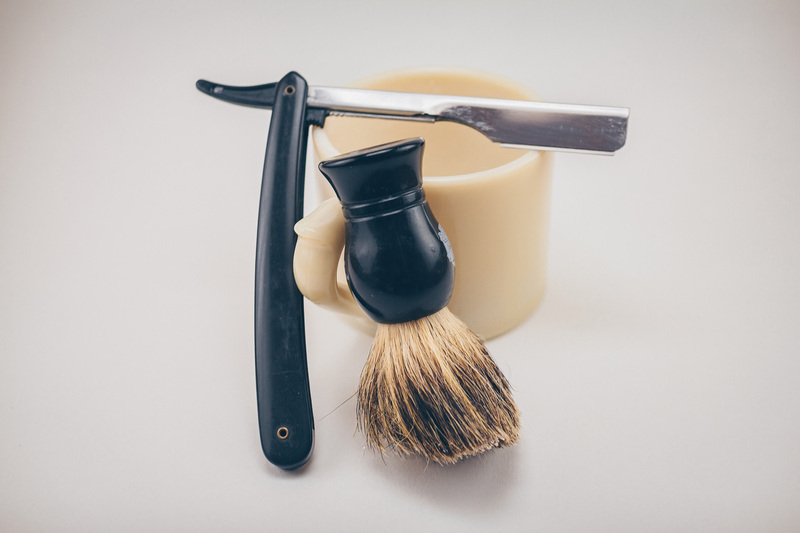 Applicant seeks registration of the – GoodBad – Mark for razors in International Class 8 (Hand Tools & Implements) and there is a prior Registration of the – Good – Mark for razors in International Class 8. The Trademark Examiner would probably find a “likelihood of confusion” between the – GoodBad – Application and the existing – Good – Registration and deny registration of Applicant’s – GoodBad – Mark. 2.) Applicant seeks registration of the – GoodBad – Mark for razors in International Class 8 (Hand Tools & Implements) and there is a prior Registration of the – Good – Mark for scalpels in International Class 10 (Surgical, Medical & Dental Apparatus). The Trademark Examiner would probably not find a “likelihood of confusion” between the – GoodBad – Application and the – Good – Registration and allow Applicant’s – GoodBad – Mark to mature into a Registration. 1.) Applicant seeks registration of the – GoodBad – Mark for teas in International Class 30 (Staple Foods) and there is a prior Registration of the – GoodBad – Mark for blouses, coats, dresses, jackets, pants and shoes in International Class 25 (Clothing). The Trademark Examiner would probably not find a “likelihood of confusion” between the – GoodBad – Application for tea and the – GoodBad – Registration for clothing and would allow Applicant’s – GoodBad – Mark to mature into a Registration. Wines in International Class 33 (Wines & Spirits). In this scenario, some Trademark Examiners would allow the Applicant’s – GoodBad – Mark for coffees and teas to be published for Opposition while other Trademark Examiners would deny registration. Should Applicant’s – GoodBad – Mark be published for Opposition, there is a high probability that the multibillion-dollar company would file either a USPTO Opposition or Cancellation Proceeding against Applicant’s – GoodBad – Mark. Applicant seeks registration of the – GoodBad – Mark for the provision of continuing education services for physicians, surgeons and other medical personnel in International Class 41 (Education & Entertainment Services) and there is a prior Registration of the – GoodBad – Mark in International Class 36 (Insurance & Financial Services) owned by a multistate national bank that also specializes in the provision of accounting services for physicians and surgeons under the – GoodBad – Mark. Although each – GoodBad – Mark is associated with a different International Class, it is highly probable the Trademark Examiner would find a “likelihood of confusion” between the – GoodBad – Application and the – GoodBad – Registration and deny registration of Applicant’s – GoodBad – Mark. Need Help With International Classifications? If you have questions about your company’s Marks or you seek to register a Mark, please contact Business Patent Law, PLLC and we will discuss possibilities for your business and intellectual properties.